Find Wedding Dresses, Venues, Photographers, Invitations, Rings, Decor & More at the Redding Bridal Show at the Redding Civic Auditorium. 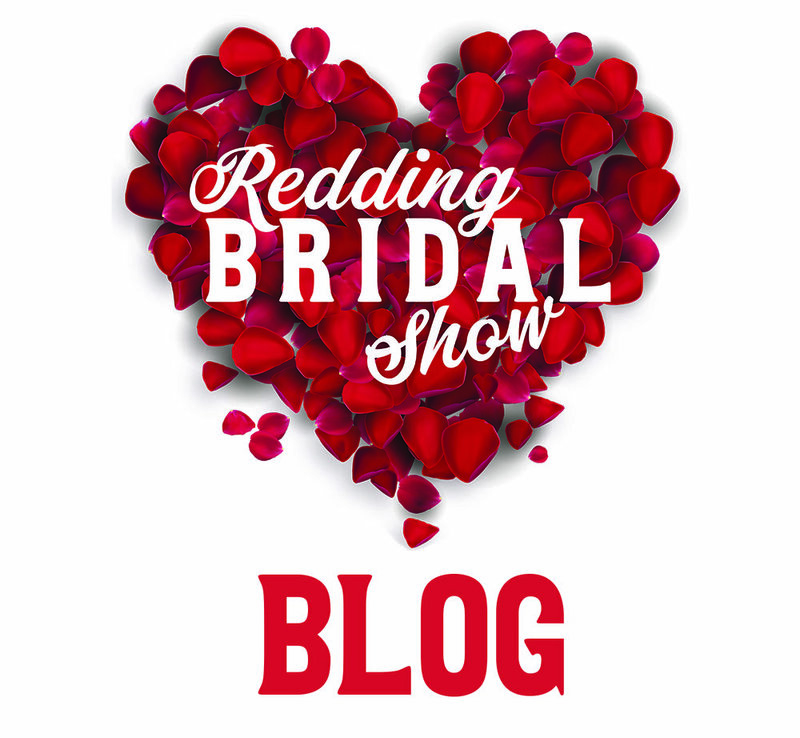 The Redding Bridal Show presented by NorCal Weddings takes place two time a year at the Redding Civic Auditorium. Our first show of the year takes place at the end of engagement season right around Valentines Day and our Summer Showcase takes place towards the end of summer! We are proud to be the longest running Wedding Show in Redding, CA while offering access to the top local professionals throughout Shasta County & beyond!